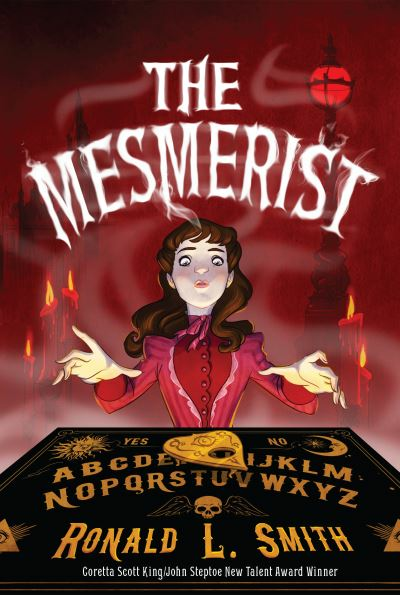 Soon she is plunged into the dark world of Victorian London’s supernatural underbelly and learns that the city is under attack by ghouls, monsters, and spirit summoners. Can Jess fight these powerful forces? And will the group of strange children with mysterious powers she befriends be able to help? As shy, proper Jess transforms into a brave warrior, she uncovers terrifying truths about the hidden battle between good and evil, about her family, and about herself. 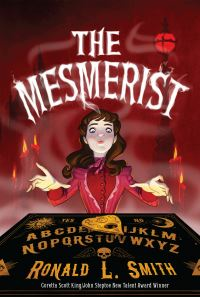 Thirteen-year-old Jessamine Grace and her mother make a living as sham spiritualists - until they discover that Jess is a mesmerist and that she really can talk to the dead.